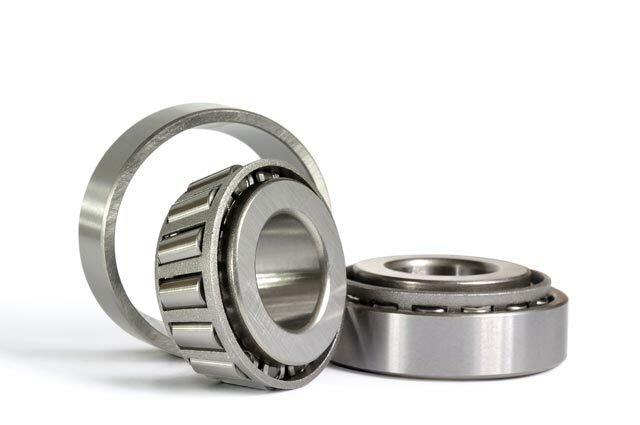 We supply you with world class products and superior machining solutions. 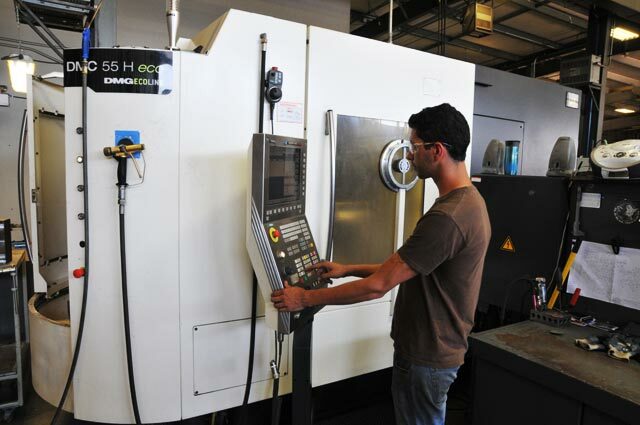 With a combination of machining products and services in house, we have more control and you have less to worry about. With 24/7 on call services and quick responses to inquiries, we are there when you need us the most. We supply more than products and services, we supply solutions. 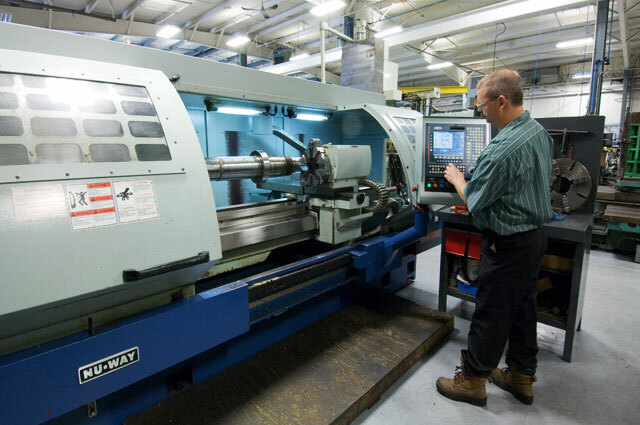 Our expert advice and lasting machining solutions will help your machines run longer and more efficient – saving you money. 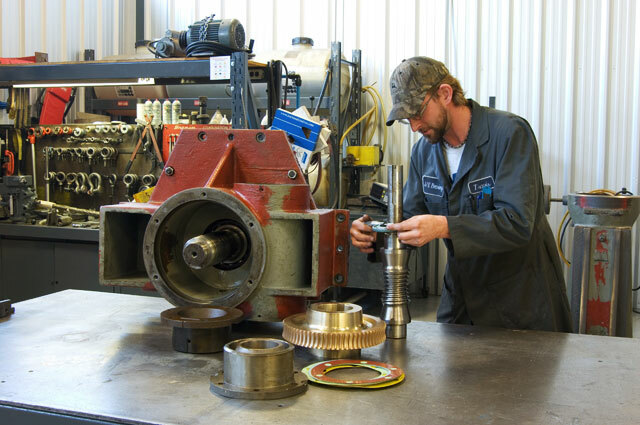 From bearings in hospitals to providing parts in mowers for lawn maintenance, we can provide municipal facilities with machining solutions. The military requires the highest quality of parts, and we deliver. We are fully equipped to work with the military and defense field. We have worked with the automotive and steel industries since we started our business. We understand the kind of service and quality they need. Tough conditions call for tough products. Our mining related products are from world class suppliers such as SKF, Timken, Gates, David Brown and more. From supplying spare parts to solving machining related problems, we have had over 25 years of excellent working relationships with food processors. Our combination of machining products and services make us a valuable partner in the environmental and waste treatment industries. J/E have been and will remain a first point of contact when building maintenance management and strategic plan. J/E is a trusted partner that is interested in creating solutions; understanding that successful outcomes build loyalty.